Bring a selection of folk tales alive in a snap! Create colourful posters for each folk tale. Make 3D cut-outs of characters, creatures and objects. Play word games with mix and match cards. Develop literacy, language and visual skills with creative things to do. 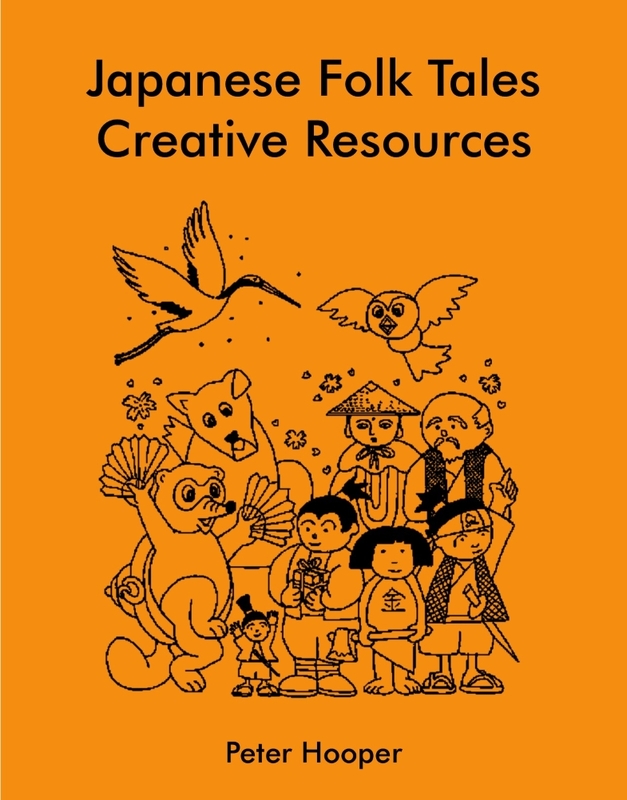 This easy-to-follow collection of classroom resources, in a binder-ready soft-cover book, has been designed by illustrator Peter Hooper to complement and extend the literacy and language exercises in the books Japanese Folk Tales Ten Stories in English and Japanese Folk Tales Activity Book, both by Karan Chandler.